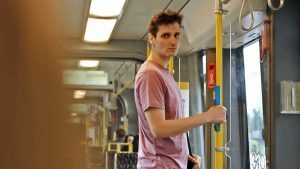 Alex and Nico meet on the tram regularly, but Alex is too shy to talk to her. Everything changes as his diary starts to coach him in flirting with her. Will Nico finally be impressed?